This traditional proscenium theatre, which seats over 490, is named for FSU School of Theatre’s Dean Emeritus Richard G. Fallon. 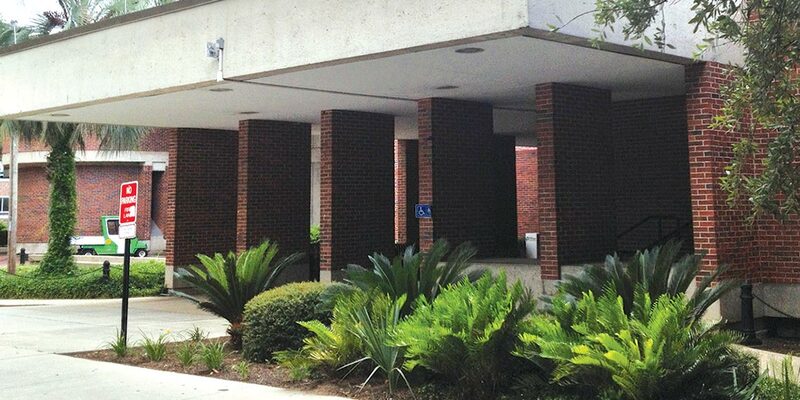 Hosting more than 150 productions since it opened its doors in 1970, the Richard G. Fallon Theatre has been voted Tallahassee’s Best Place to See a Play for the past several years. 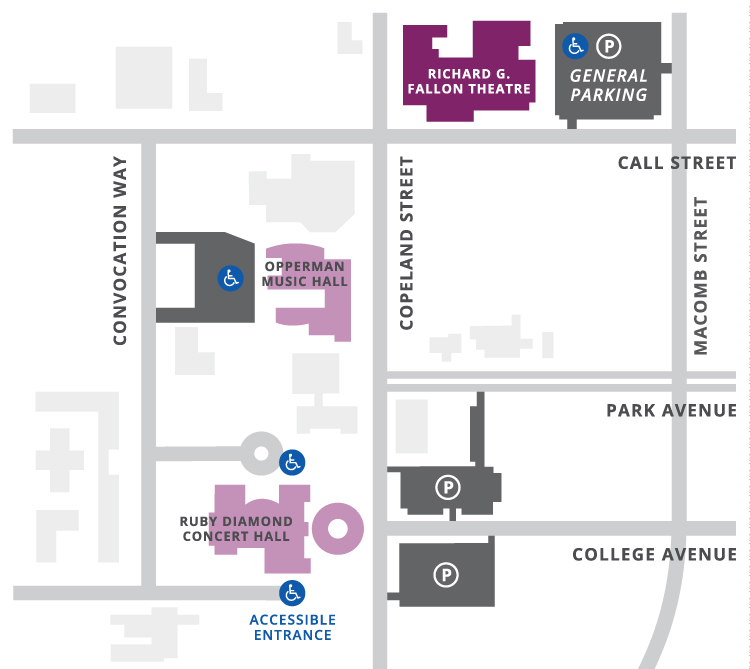 General parking is available in the Call Street Garage located at the corner of Call and Macomb Streets. Accessible parking is available on the first floor of the garage as well as in the theatre’s main parking lot, which is located at the entrance to the theatre and accessed by turning left into the lot from Rankin Avenue. There is no preferred parking for Opening Nights Sponsors and Members at Fallon Theatre.